The right photo & video content will turn website visitors into clients. Pictures convey meaning and emotion faster than text. 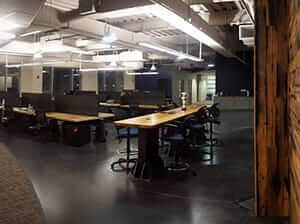 In addition, quality photos create a positive first impression of your facility through your website design. Visitors to your site are instantly beginning to form an opinion of your center, making mental notes based on what they see. Therefore, elective medical practice media production grabs the viewer’s attention and showcases the positive elements of your business. Video content marketing transports the viewer to another time and place. 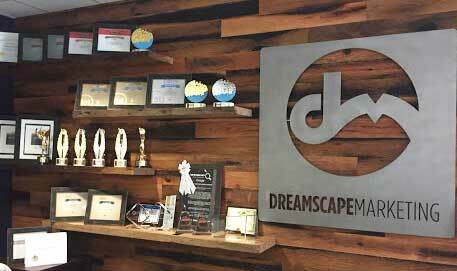 As a result, Dreamscape Marketing will make sure that the videos on your site show the viewer that your facility is the right one for them. 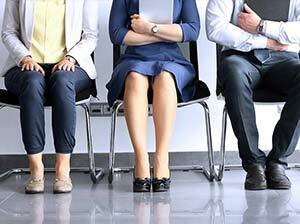 Shareable videos help leverage social media, encouraging potential clients to engage. When visitors view the movies on your website, they’ll know that you run a high quality facility that is within their reach. The benefits of elective medical practice digital media production are endless when it comes to your online growth. Specifically, these photos and videos tell potential customers who you are and what you stand for. These images display a specific tone that you are trying to connect with your customer base. Without proper elective medical practice media production, your practice may struggle to gain the trust of potential customers. Therefore, it’s important to seek professional marketing services. 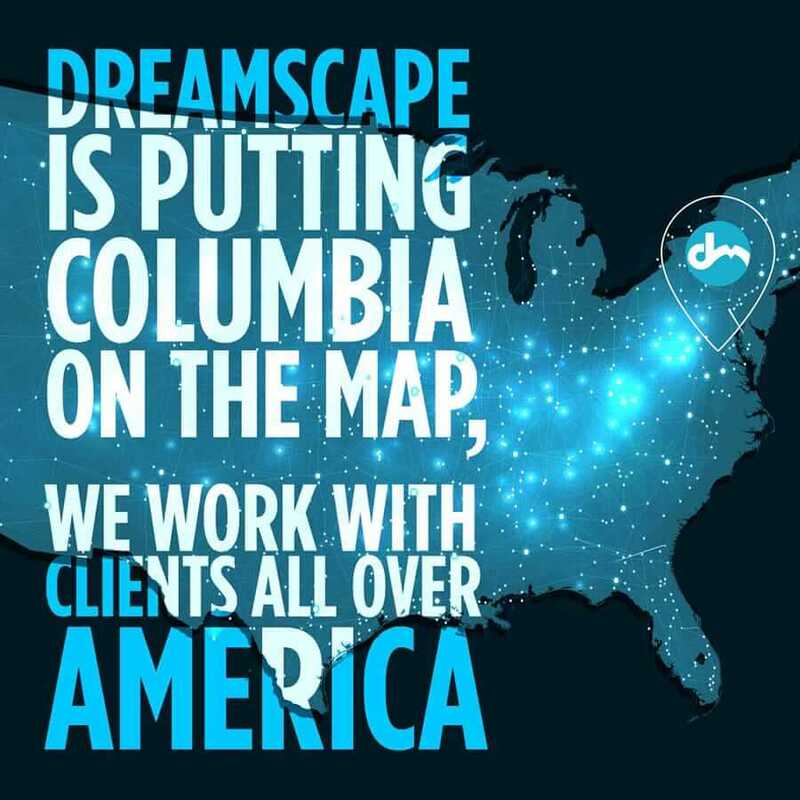 For more information about Dreamscape Marketing, contact us today at 877-958-9180.